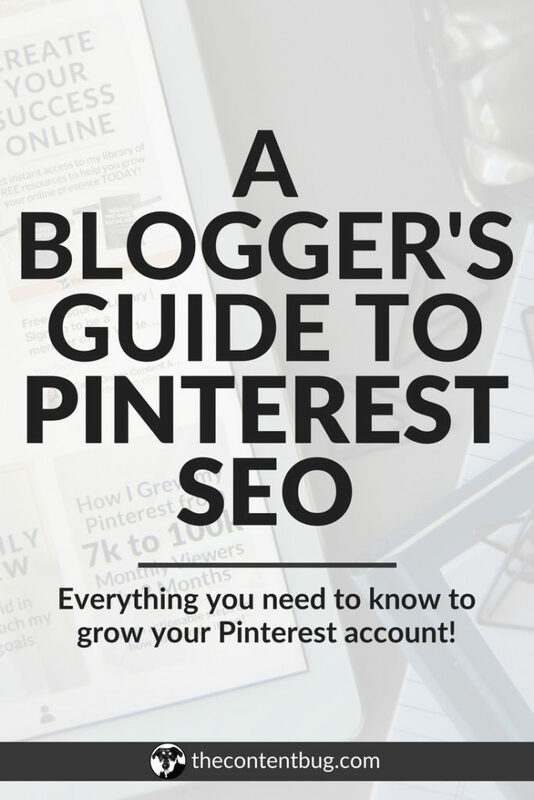 If you’ve been following me for a while, then you know my journey with Pinterest. 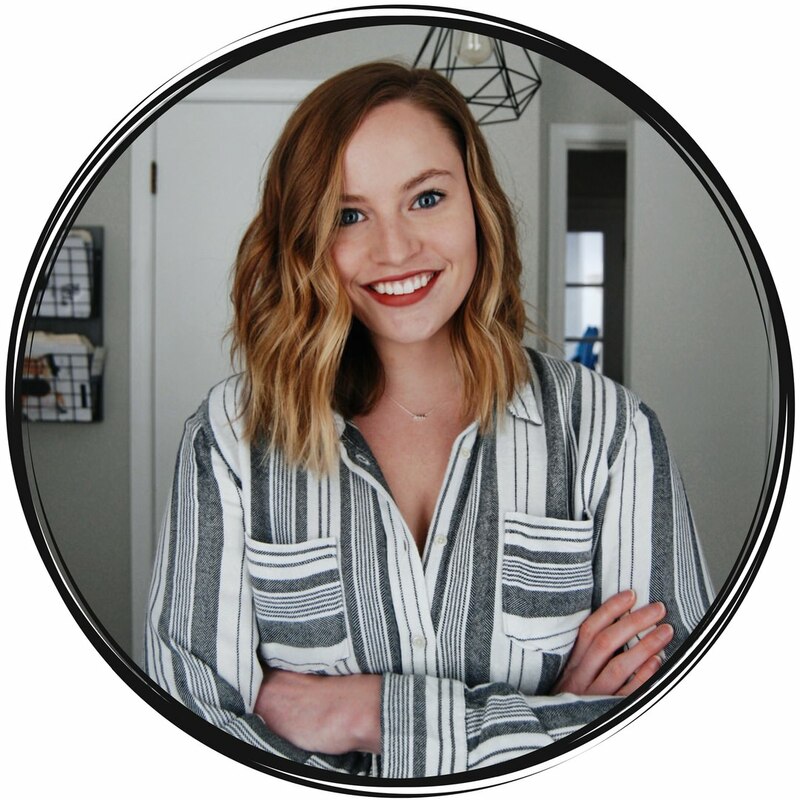 It all started a few months after I launched my blog when I decided to turn my personal Pinterest account into a business account. 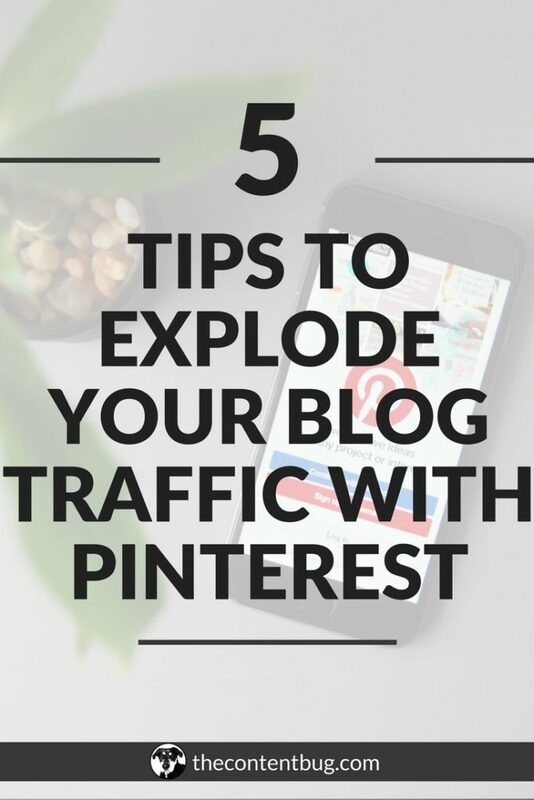 And after learning how important Pinterest was for blogger, I dove head first into the platform. At the point, I’ve tried so many different strategies. Things that worked. And things that were just a waste of my time. 2 MILLION AVERAGE MONTHLY VIEWERS! Now, I know I know. Some people say that this number isn’t important. But to me it is. Sure there are other statistics that I like to look at more when it comes to the growth of my blog. But this is still important to understand your reach on the platform. So if you want to learn more about how I did it, you’re gonna wanna watch today’s YouTube video. 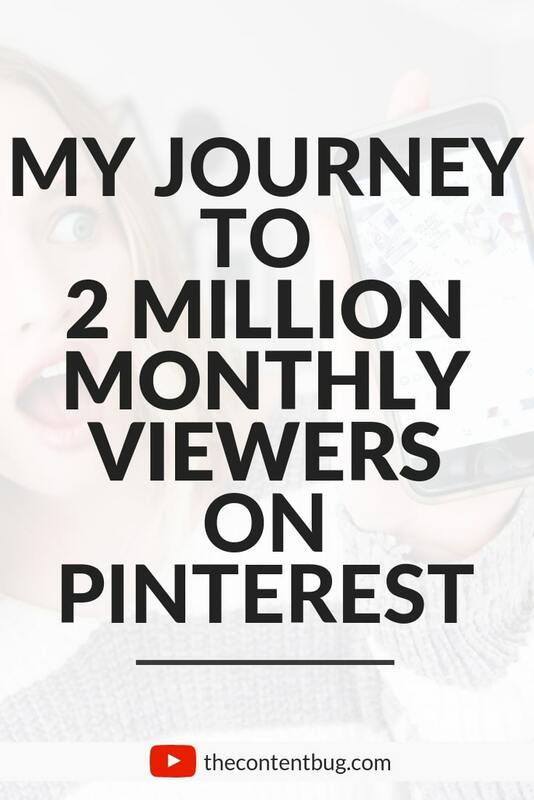 2 MILLION MONTHLY VIEWERS ON PINTEREST?! Before you go, I just want to say thank you. Most of my audience finds me on Pinterest. And I’ve worked hard to build up my presence on that platform. So if you found me on Pinterest, thank you. If you follow me on Pinterest, thank you. If you’re a member of the TCB Community Board, thank you. 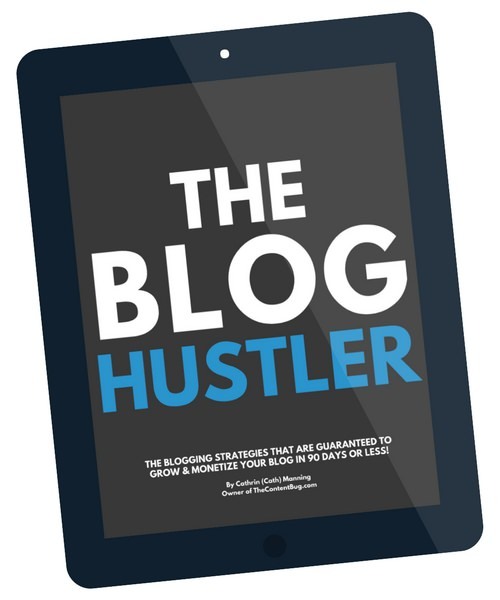 If you’ve bought The Blog Hustler, signed up for The Blog Biz Bundle, or are a member of The TCB Vault… THANK YOU! And if you are curious what all of those are, and if any of them are right for you, here’s the low down. If you don’t mind reading, then I recommend The Blog Hustler. 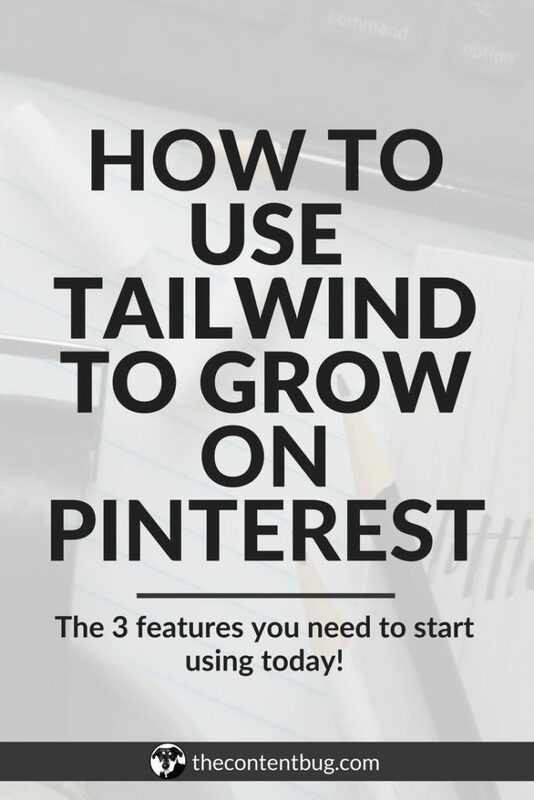 It gives you the strategies you need to grow your blog and your Pinterest account FAST! 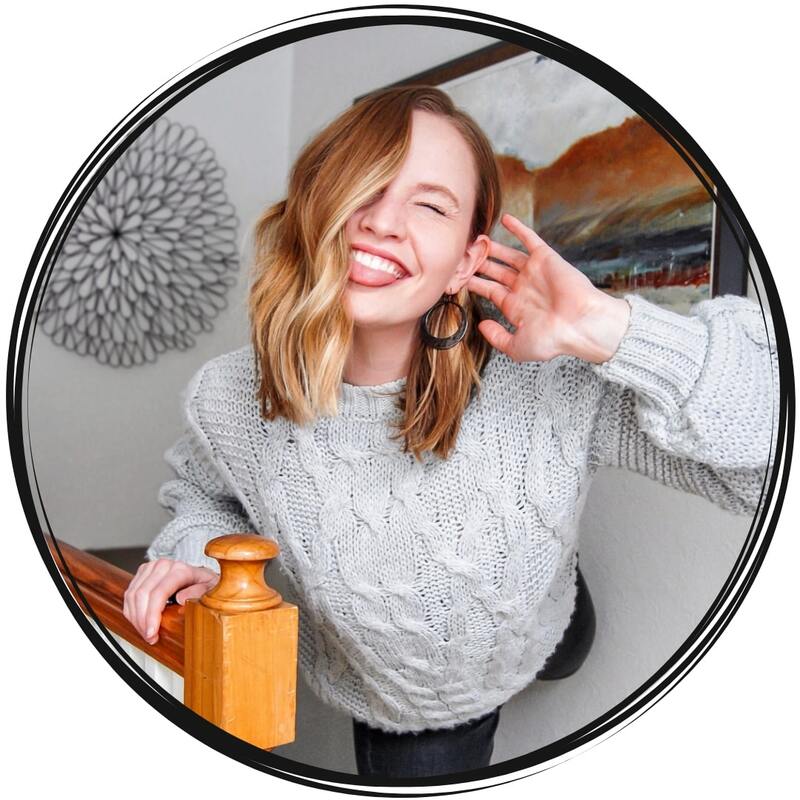 But if you’re more of a video tutorial type of person, then you’ll want to check out The Blog Biz Bundle or The TCB Vault! More specifically, check out the Pinterest Pro section in The Vault.